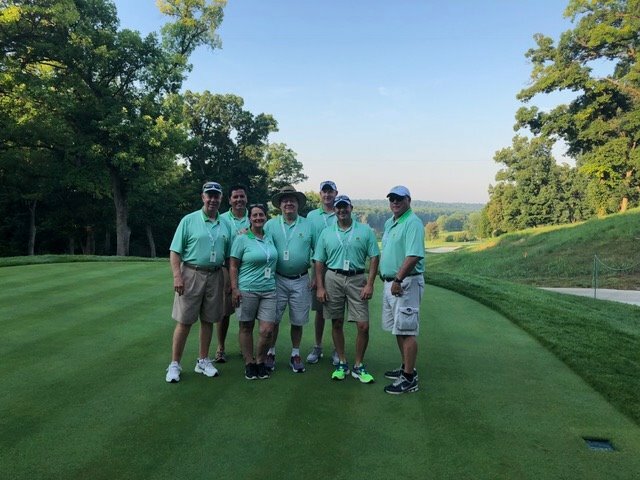 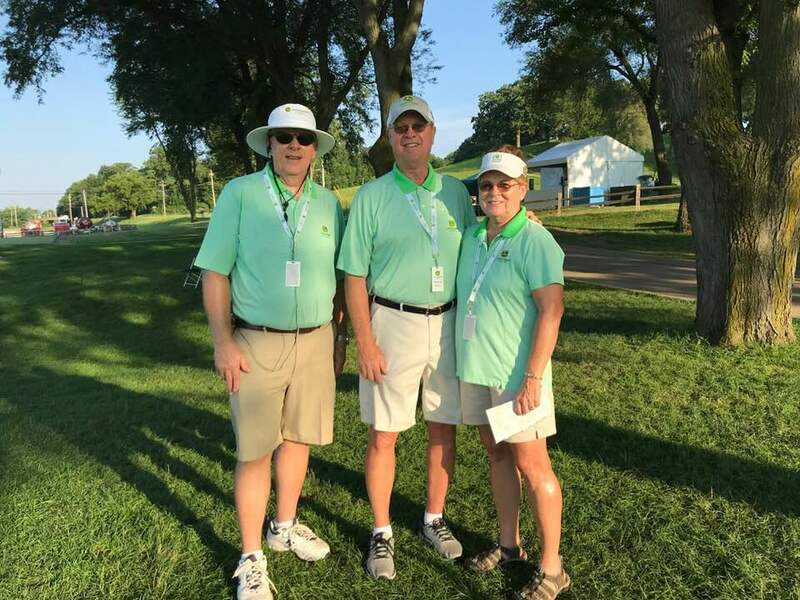 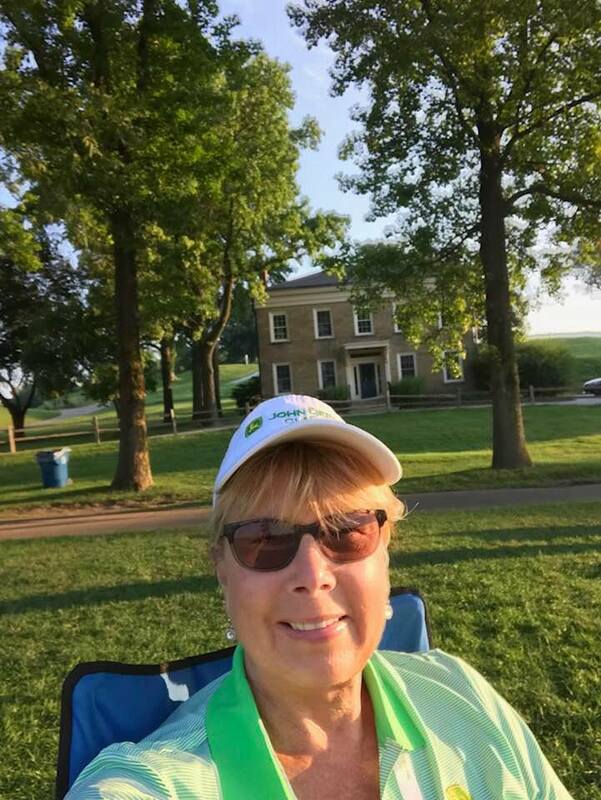 Thank You John Deere Classic Volunteers! 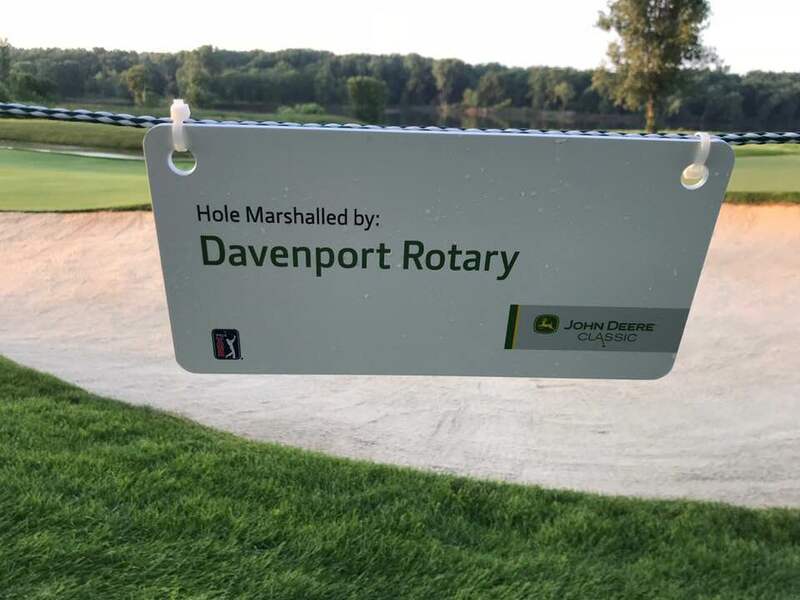 Thank you to all the Rotarians and Non-Rotarians that volunteered to Marshal Hole #2 at the John Deere Classic! 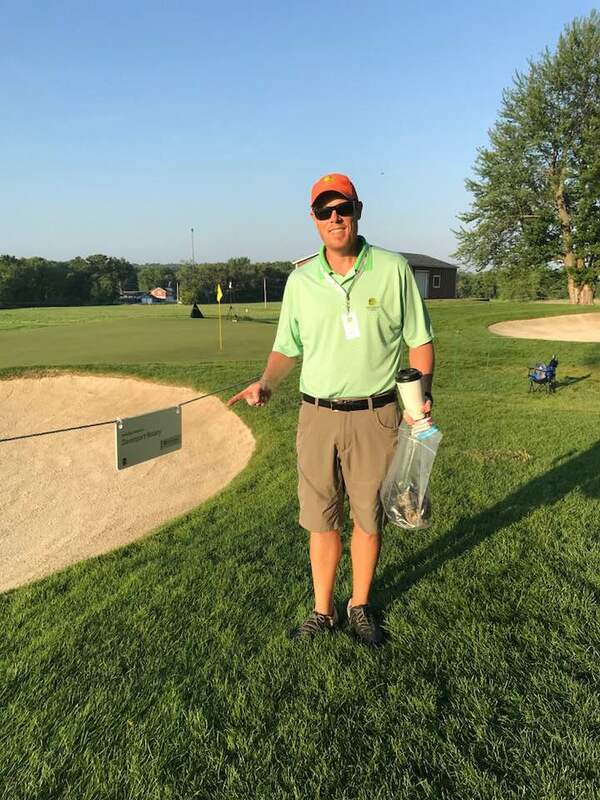 A special thank you to Tom Bowman for coordinating all the volunteers this year! 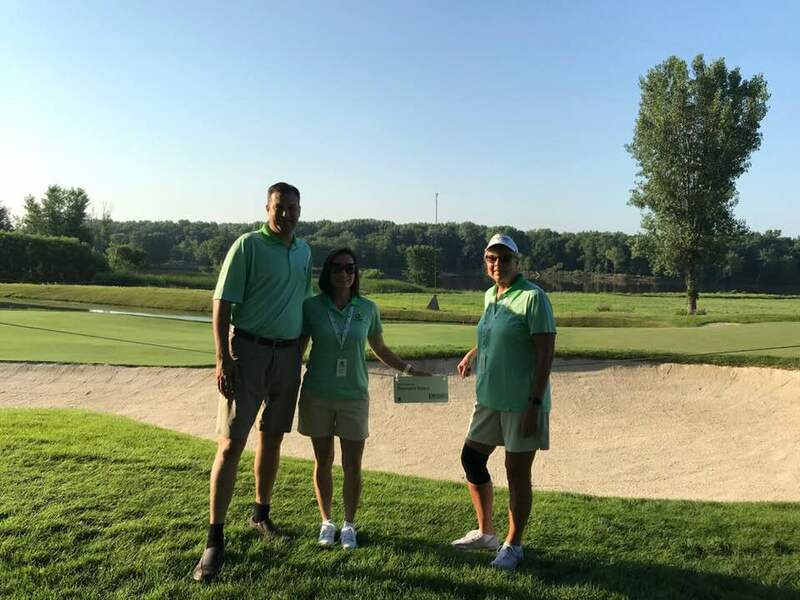 Your efforts are truly and greatly appreciated! 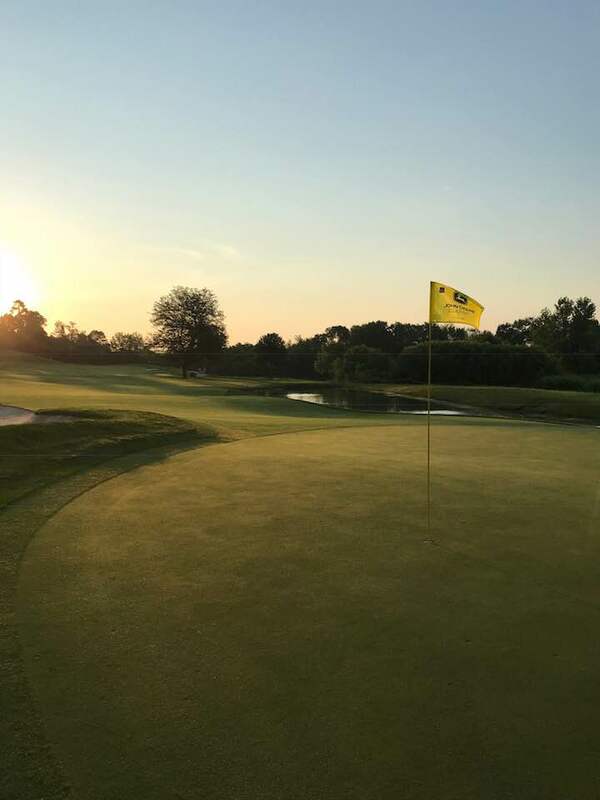 Pictures courtesy of Patt Englander and Nathan Boynton.